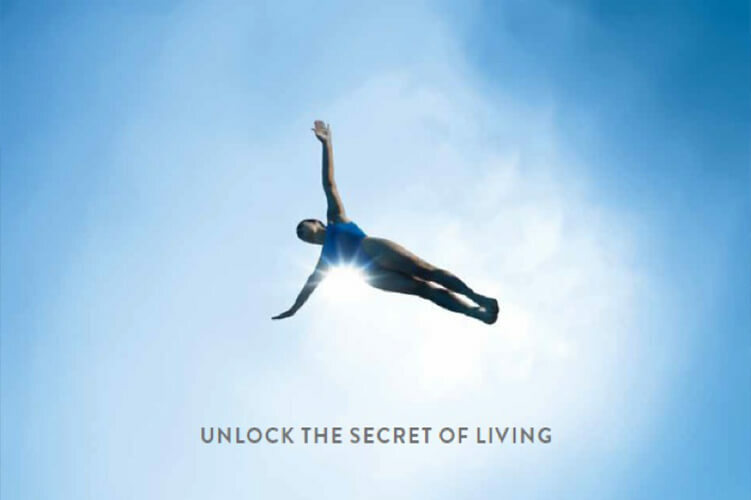 The secret of how to live a longer, healthier and fuller life may be a mystery to many, but not to us. Since Dr.Paul Niehans developed a cellular therapy with spectacular results to slow down the aging process, Clinique La Prairie has been a pioneer in the field of longevity. The focus on preventative medicine lies at the foundation of the clinic: by nurturing aging cells, the natural protective system is enhanced and becomes better equipped to manage diseases or injuries. Longevity is the promise of our signature Revitalisation program, and unequivocally of all health, well-being and beauty programs that have been carefully crafted for our guests. 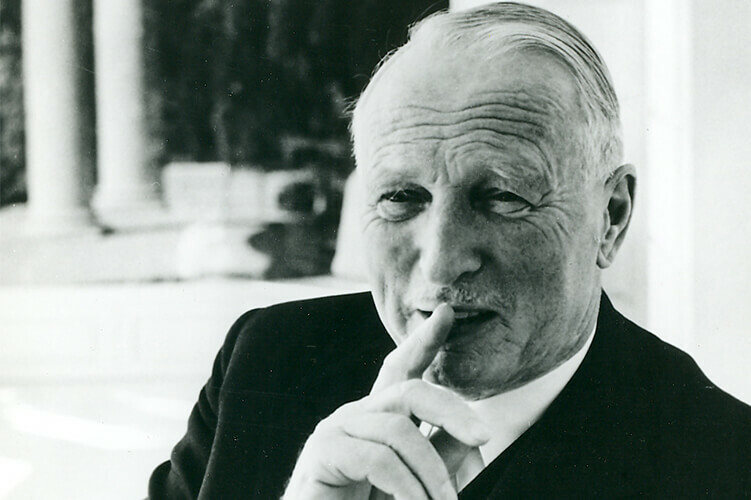 Today, Clinique La Prairie's assembly of experts is essential to this achievement. Day 1 of all our programs is devoted to a medical consultation and a variety of tests that will enable our doctors and specialists to analyze what’s going wrong and create a personalized program. Medical care and Wellness are the cornerstones of health: they work together to build our bodies from our cells up. Throughout the stay, the SPA therapies contribute to renewing energy and body. Eventually, tests, doctors’ advice and well-being learning become the blueprints for our guests’ lives. 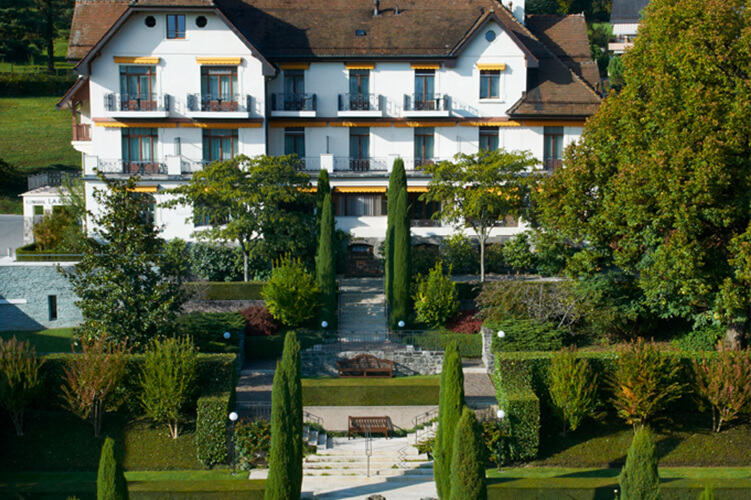 Since 1931, our exclusive clientele has come to Montreux to experience this pioneering fusion of science and holistic wellness, combined with luxury Swiss hospitality. 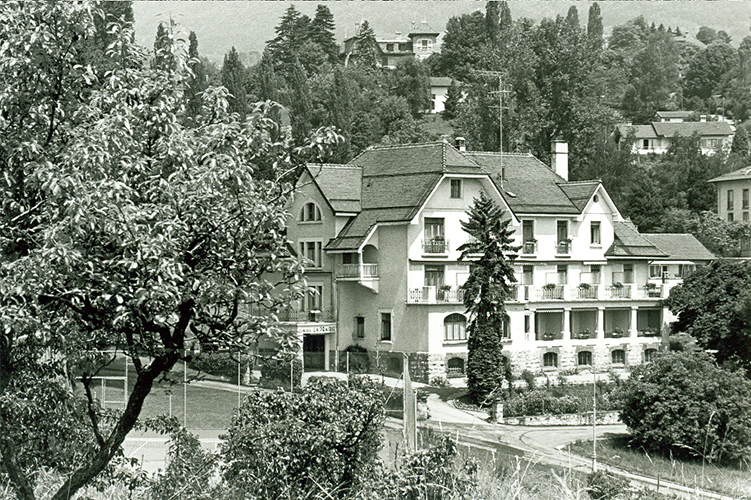 Our history goes back to 1931 when Professor Paul Niehans, a brilliant scientist, begins his pioneering research in cellular therapy in the very same location of today’s Clinique La Prairie in Montreux. Treating thousands of patients, Prof Niehans develops his cellular therapy with spectacular results to slow down the aging process by stimulation of the immune system. The reputation of the exclusive rejuvenation treatment rapidly grows to attract many opinion leaders worldwide. 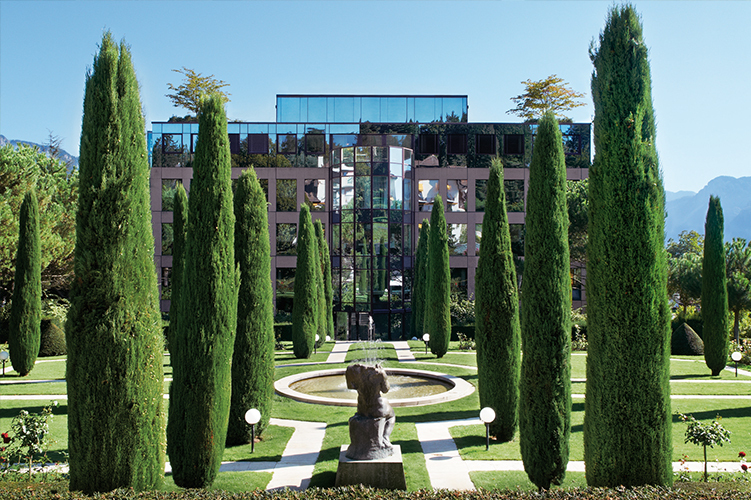 World leaders, sportspeople, celebrities, artists and aristocrats are guests of Clinique La Prairie and enjoy the resort’s exclusive surroundings and breath-taking scenery. 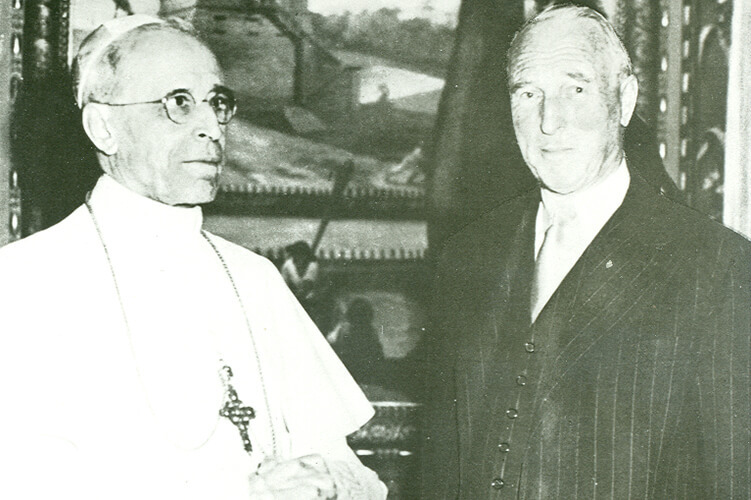 Following the treatment given to Pope Pius XII in the Vatican, the clinic becomes internationally recognized. Prof. Niehans publishes the results of his research into Cellular Therapy, breaking new ground in health science and establishing the pioneering spirit of Clinique La Prairie. 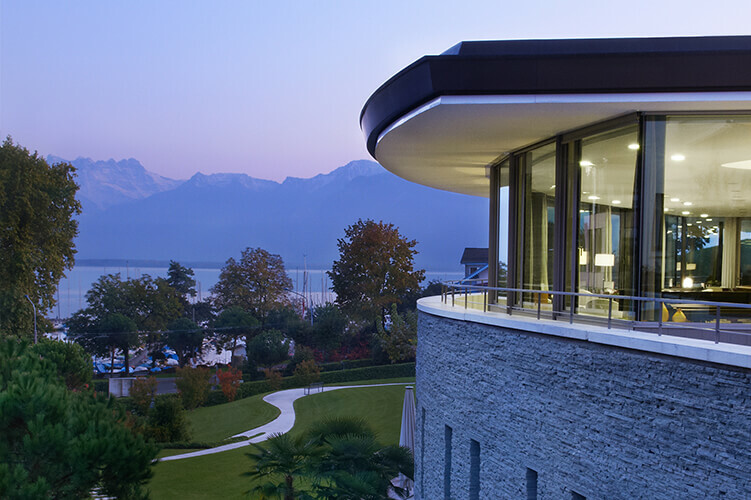 While exclusive clientele continue to come to Montreux to experience the cellular therapy, the Clinic is acquired by Swiss entrepreneur Armin Mattli, who further develops Clinique La Prairie with innovative scientific research, medical expertise and traditional Swiss hospitality. Clinique La Prairie’s Medical Center is built. It welcomes leading medical specialties and doctors, operating theaters and post-surgery rooms, allowing hospitalized guests to convalesce in modern comfort. Originally built in 19th Century, the Chateau is renovated to a luxurious light-filled architecture, and is completed by the contemporary 4500 m2 state-of-the-art SPA & restaurant building, opening up new dimensions in exclusive wellness and health. 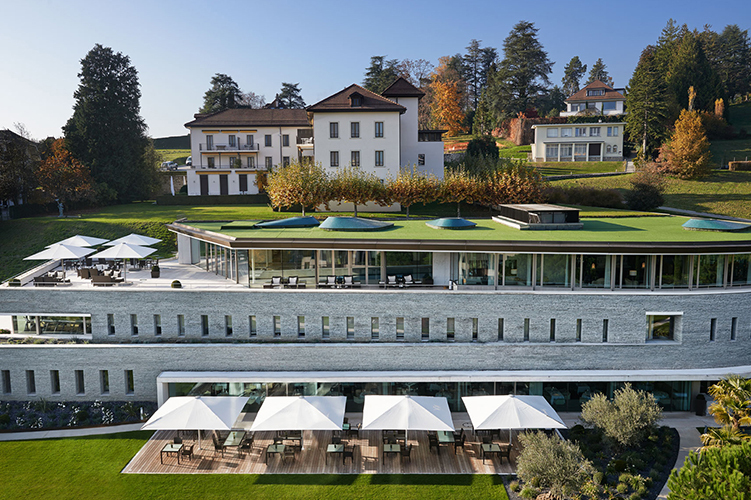 Clinique La Prairie is now a life-changing health clinic with integrated medical center, SPA and 5-star accommodation. The Mattli family continues the pioneering work of the clinic with the appointment of Mr Gregor Mattli who succeeds his father as Chairman of Clinique La Prairie and brings its development to the next stage. Paying tribute to the heritage of Paul Niehans, Clinique La Prairie continues to push boundaries in well-being and health. Along with the signature Revitalization program, other specialized programs have been developed to offer a variety of medical & wellness programs such as detox, weight management and sleep therapy.